LONDON (Reuters) - Barclays (BARC.L) has hired Barry Meyers, a former executive director at JP Morgan (JPM.N), to head its UK equity capital markets (ECM) team, a source familiar with the matter said on Monday. Meyers will start at the bank in July and report to Tom Johnson, co-head of ECM for Europe, the Middle East and Africa, the source said. The hiring comes after Chris Madderson was named EMEA head of equities syndicate at the bank last year. 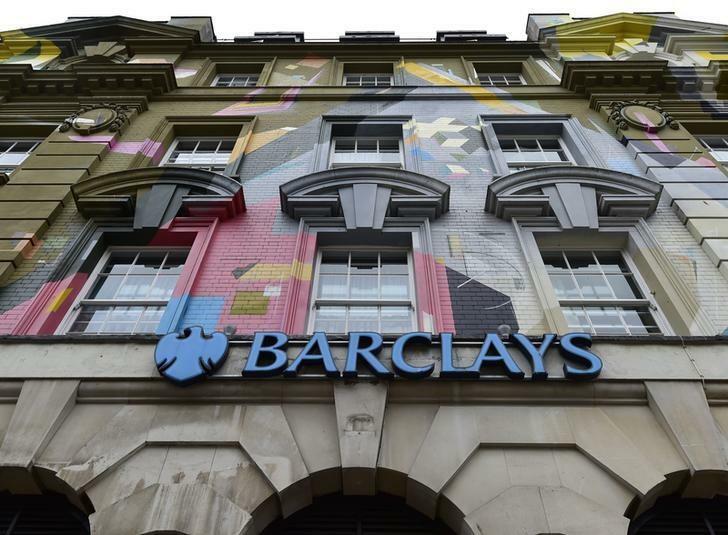 Last month, Barclays hired Philip Shelley, Goldman Sachs's co-head of UK corporate broking. Barclays had roles on the initial public offerings (IPOs) of John Laing (JLG.L) and Wizz Air (WIZZ.L), as well as last week's 1.5 billion pound ($2.22 billion) block trade in the London Stock Exchange (LSE.L).